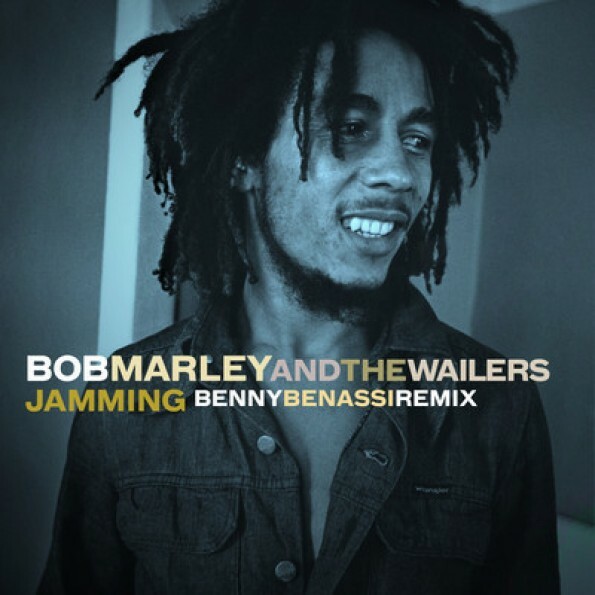 I’m definitely a fan of genre-blending productions, and nothing could be more illustrative of such than the legendary Benny Benassi remixing the late, great Bob Marley’s “Jammin.” The track commemorates Jamaica’s 50th year of independence, paying homage to the peace-loving, reggae master’s wish for a more cooperative world. Benassi perfectly blends his signature sounds so that Marley’s vocals never lose prominence, giving the classic track a bright and bouncy dance beat. Look for the release on September 2nd and Benassi’s Rough Road Bus Tour, starting in Texas in October and continuing thought the American southwest. Thanks for posting this. I am a great fan of Bob Marley. I recently watch documentary film about Bob Marley which is released in this year 2012. It is must watch for those who love him and those who love music.